" We take that extra step." 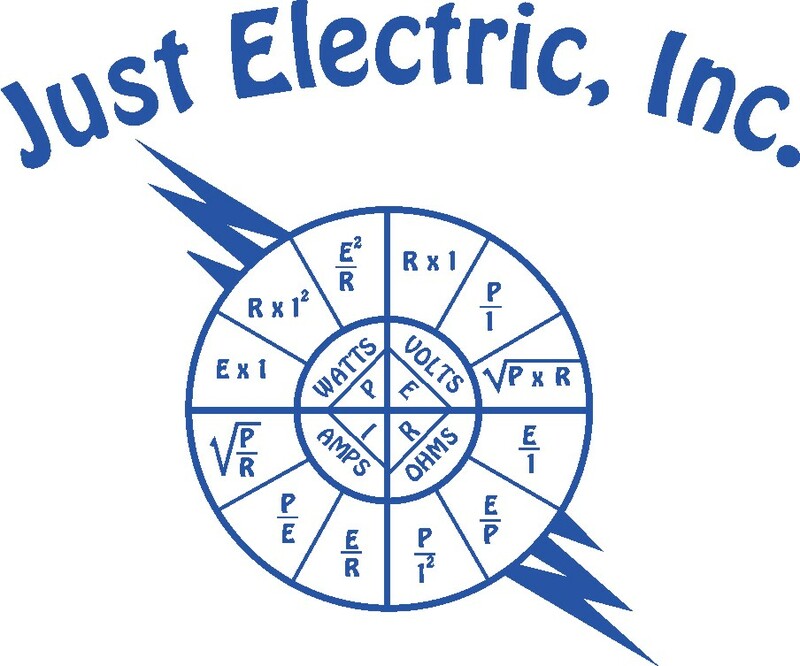 Welcome to Just Electric Inc. We are a full service electrical contracting company, with highly skilled technicians, who take tremendous pride in their trade.Their craftmanship is second to none. We are current members of the Pickens County Home Builders Association, and Pickens County Chamber of Commerce. Our electrical experience spans over 25 years. Our standards are others' expectations. Have an emergency? 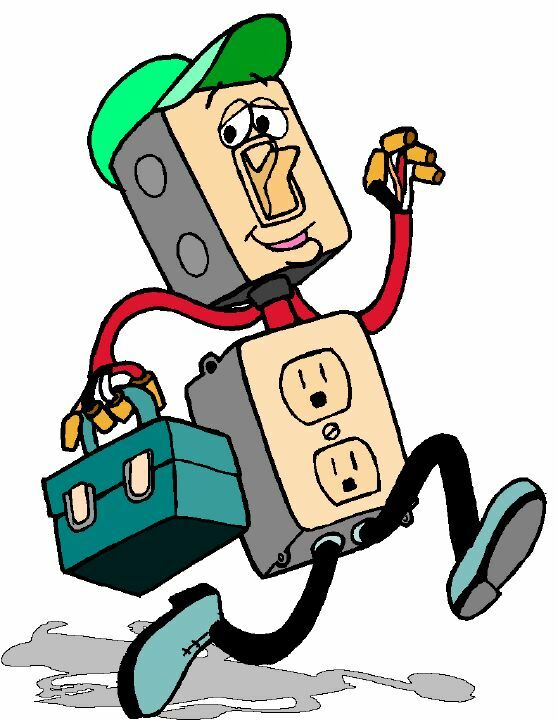 Give us a call 24 hours a day and we'll send Speedy Tech on his way!